Springtime baskets, handmade at our Eggsellent Easter sessions in Harrogate! 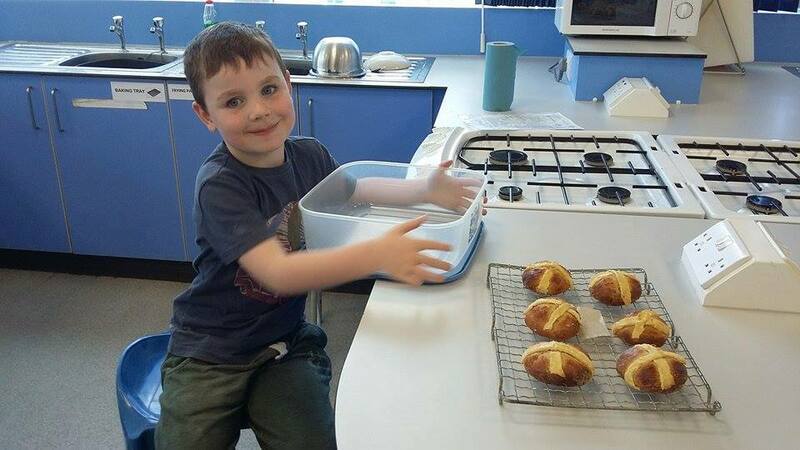 Our Eggsellent Easter workshops saw us make delicious recipes galore, including Banana Bread, Pizza Muffins, Hot Cross Buns, Fish-in-a-Parcel, Cornflake Chicken and Spring Morning Muffins! 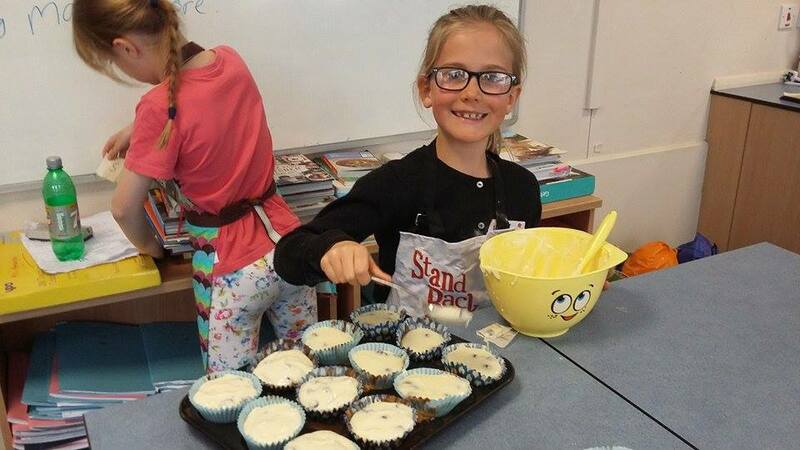 Themes and recipes will be revealed closer to the time, but rest assured there'll be a little bit of sweet, a little bit of savoury, and a whole lot of fun! 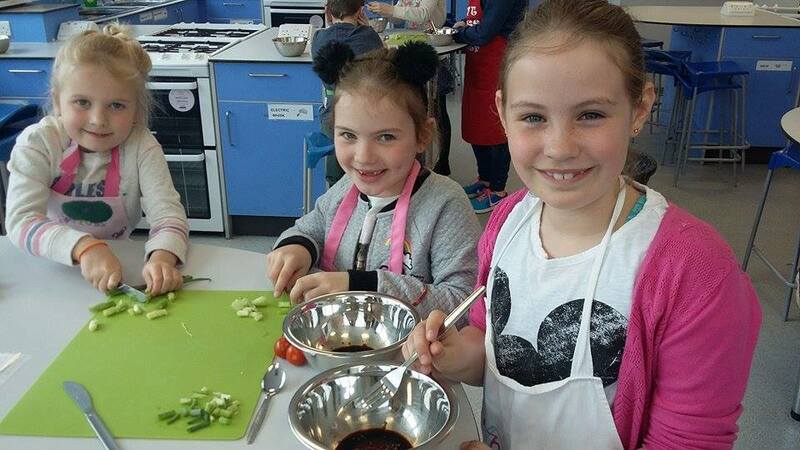 Just take a look at these photos from our recent Easter workshops to see the foodie adventures we all get up to during a Stir Krazy session! Older PostOur Eggsellent Easter Recipes #2!